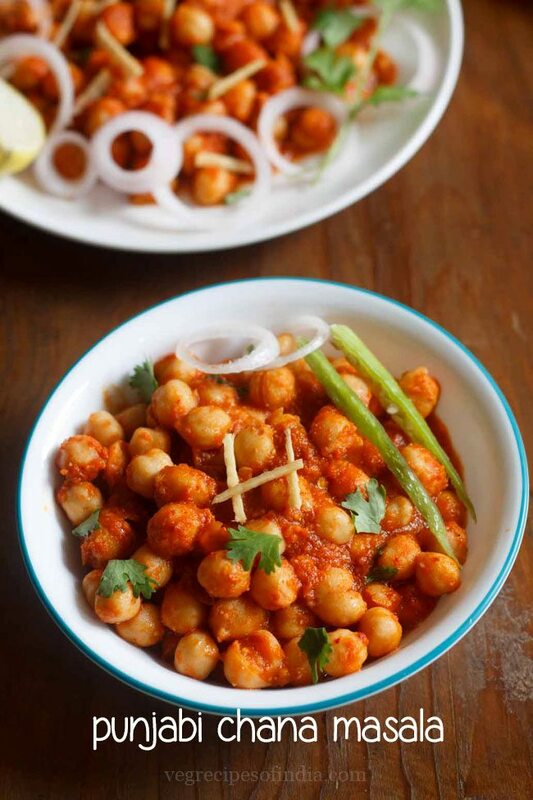 white chickpeas in a smooth & lightly spiced tomato sauce made without chana masala powder. punjabi chole masala recipe with step by step photos. 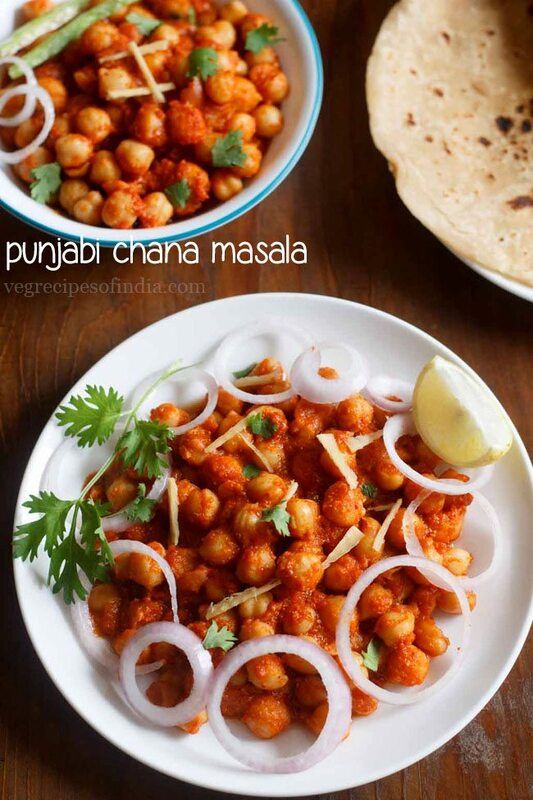 this is an easy and delicious punjabi chole masala recipe and one you must try. 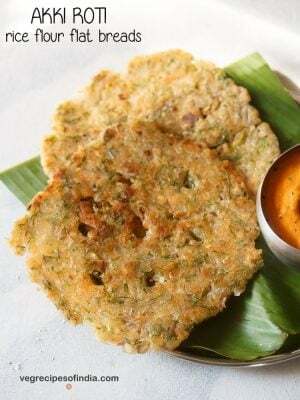 you do not need any chana masala powder and you do not need to make any chana masala powder before making this recipe. 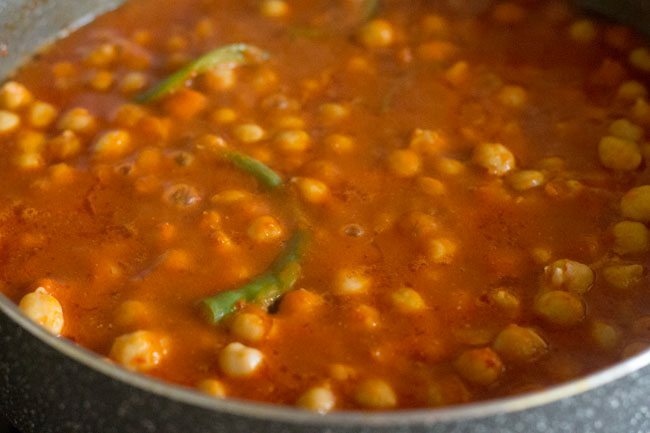 simplicity is the key of this easy chole masala recipe and this chole recipe is for keeps. 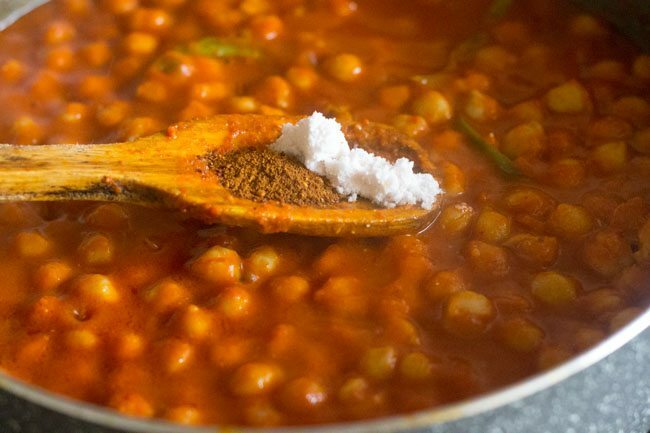 there are so many ways of making punjabi chole or chana masala. 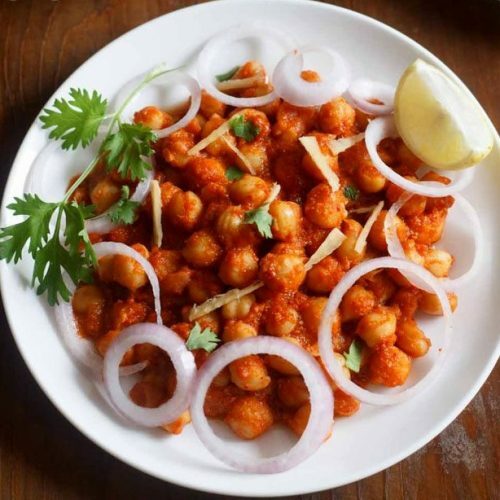 i have shared many variations of chana recipes like. both punjabi chole and punjabi chana mean the same. 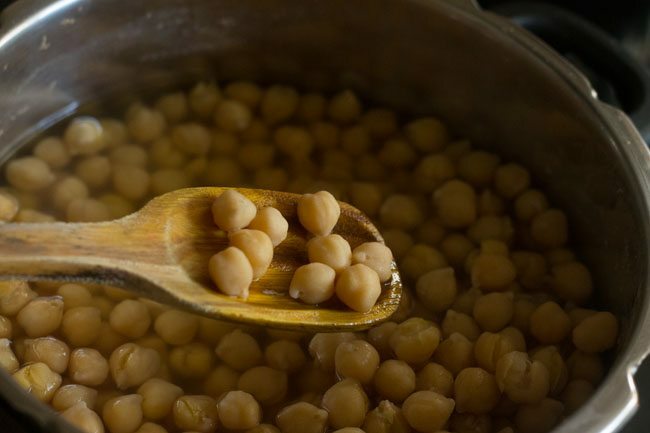 however, the chana can be a dry recipe or one with a gravy or curry. this punjabi chole masala has a little gravy and is not totally dry. i have adapted this chole masala recipe from the cookbook “1000 great indian recipes” by neeta datta and master chefs of india . 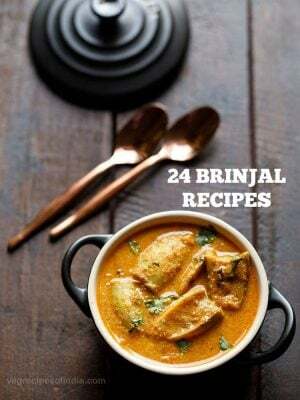 this book has many age old indian recipes and is worth to buy. 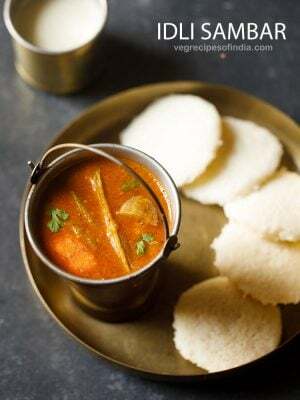 its good for a beginner or for a housewive who is new to cooking and wants to try to out recipes from different parts of india. 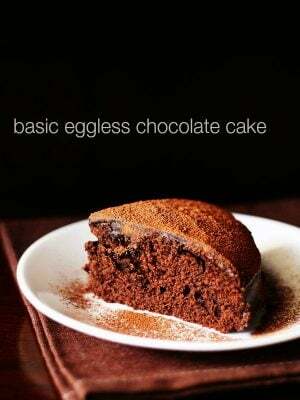 i have tried a few recipes from this book and all of them were good. this recipe of chole masala is different in the sense that no onions are used in it. 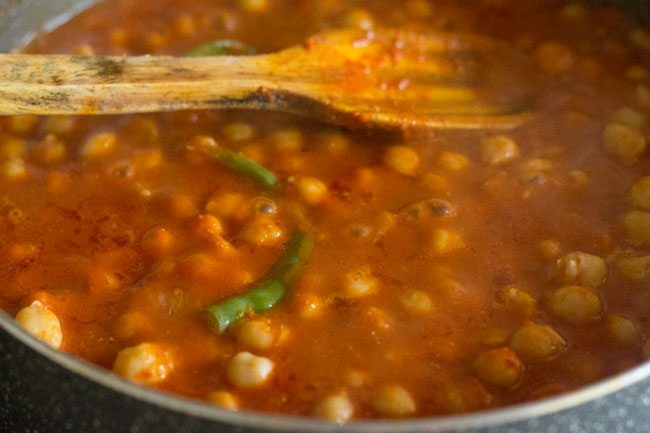 hence the curry or gravy is not strong on your senses and the flavors and taste of tomatoes, ginger-garlic, coriander seeds and red chillies blend in beautifully to create an awesome chana masala. you can serve chole masala with slices of onion, lemon wedges and ginger julienne. 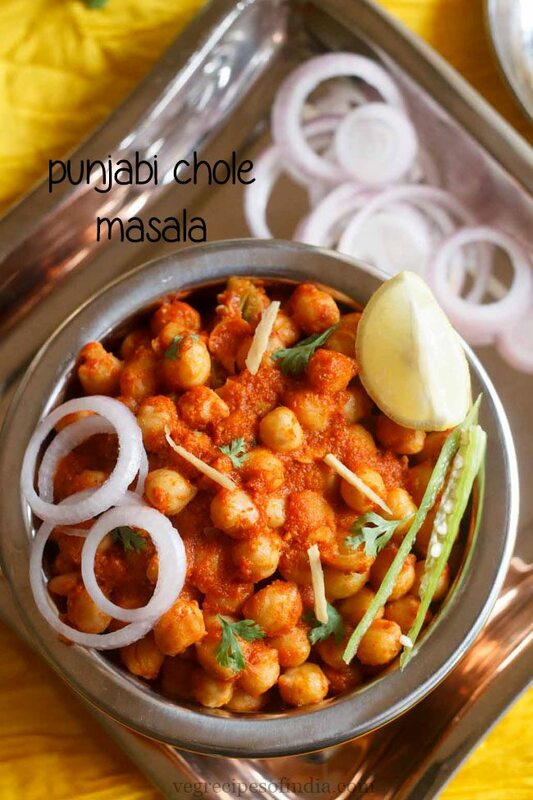 chole masala goes well with naan or poori or phulka or tandoori roti or bhatura or paratha or kulcha. 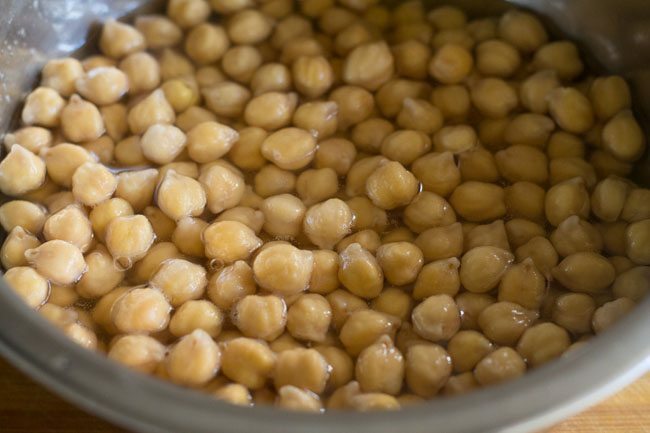 rinse the chana (chickpeas or chole) thoroughly in water and then soak them overnight or for 8 to 9 hours. later drain all the water and rinse the chana in fresh water. 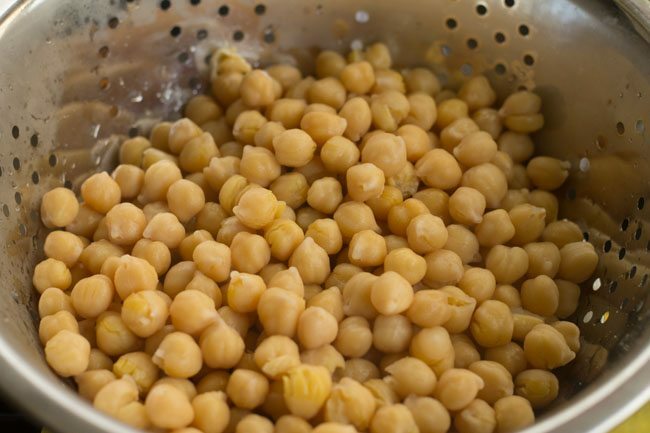 then boil the chana with 2.5 cups water and 1 teaspoon salt in a pressure cooker or a covered pan with enough water. 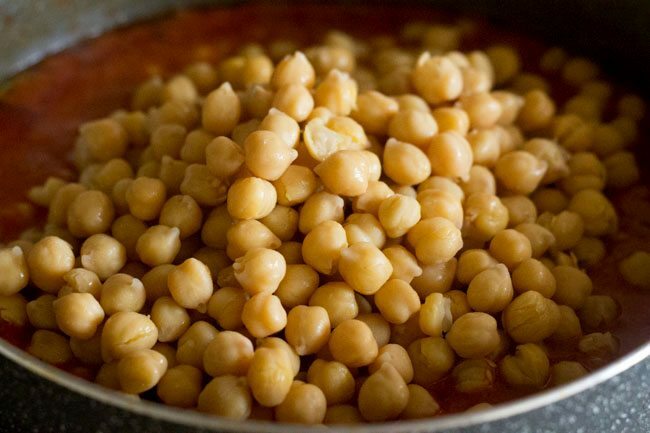 in a pressure cooker chana can take about 15-20 minutes and in a pan about an hour or more. the chana has to be cooked very well. once the chana is cooked, then drain all the water from the chana. keep the cooked chana aside. rinse the tomatoes and then chop them. peel the garlic and ginger and chop them roughly. 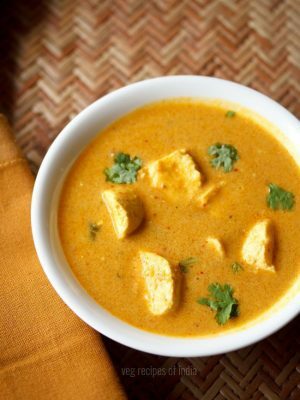 in a mixer or blender, add the tomatoes, ginger, garlic, dry red chilies and coriander seeds. no need to add water. grind or blend to a smooth paste. 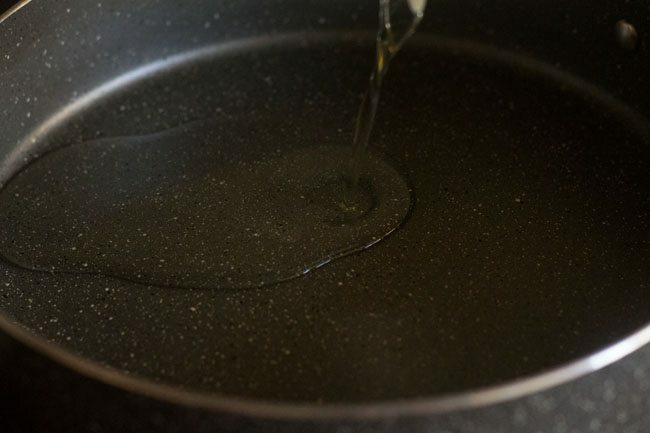 heat oil in a pan and add the ground paste. fry the masala paste for 7 to 8 minutes till the raw aroma of the tomatoes, ginger and garlic goes away and the oil leaves the sides of the masala. now add the green chillies and ½ to 1 cup water. mix very well. cook for 3 to 4 minutes on a low to medium flame. mix the chana with the rest of the masala. let the chole masala simmer for about 10 to 15 minutes on a low flame. keep on stirring in between. then add the garam masala powder and salt and mix with the rest of the chole masala. 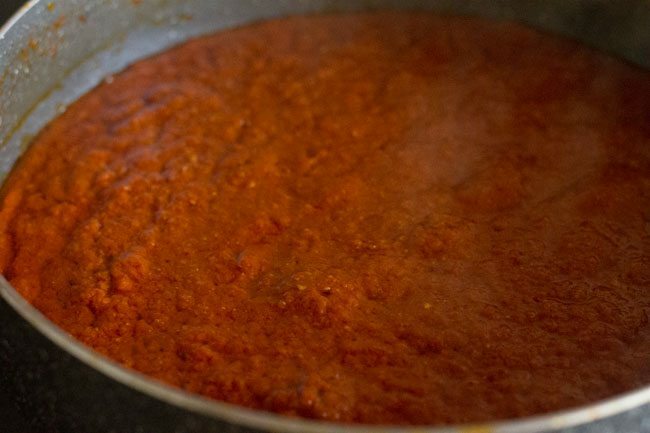 simmer chole masala gravy for 2 to 3 minutes more. lastly add chopped coriander leaves to chole masala. serve the punjabi chole masala with slices of onion, lemon wedges and ginger julienne along with pooris, naan, bhature, bread or steamed rice. 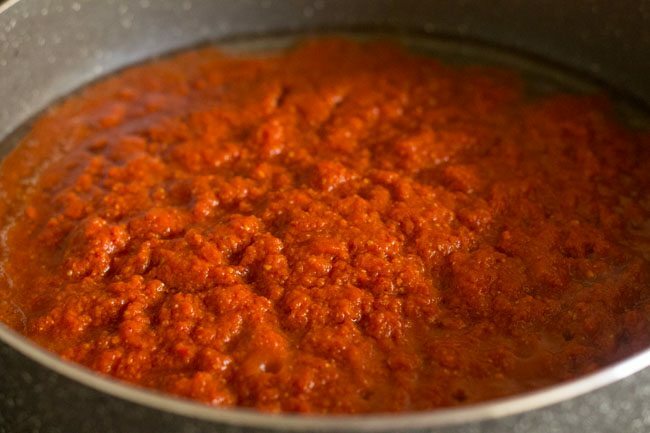 do not add water while making the 'ground masala paste' as the tomatoes have enough water content in them for this paste. however there are exceptions and if the tomatoes are not juicy enough then you might have to add some water. but do not make it watery as it will be difficult to fry this paste later. it will start spluttering when you will be frying it. 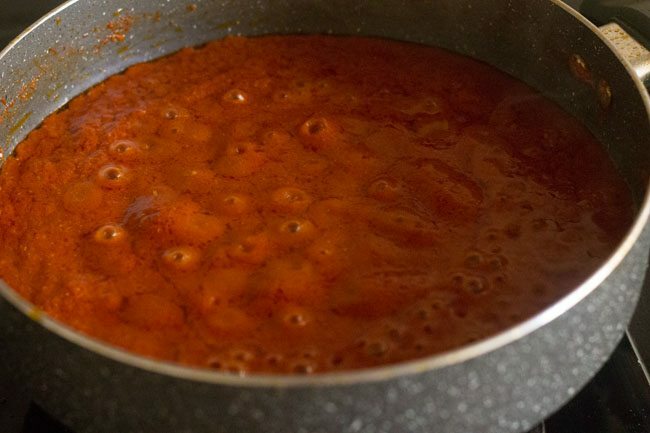 if you want the chole masala to have some more gravy, add some more water to liquefy it. 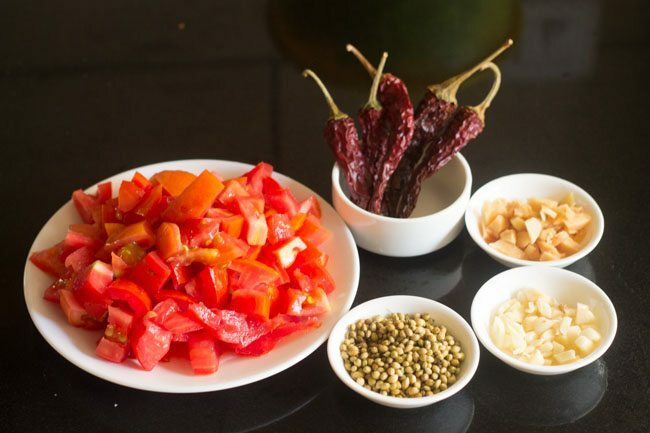 you can use any variety of dry red chilies, but keep in mind the pungency of the red chili, whether its hot or less hot. 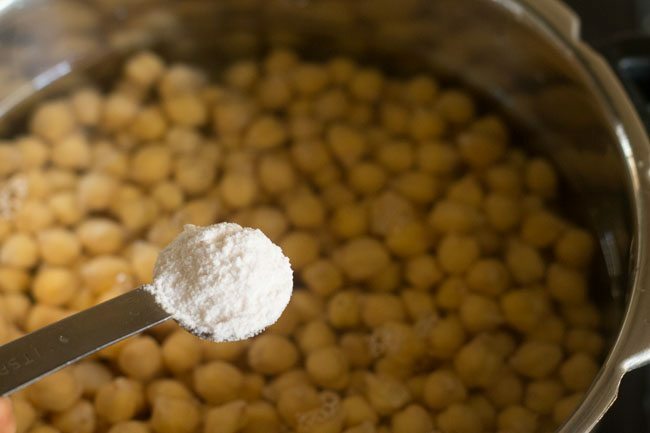 1. rinse 1 cup chana (white chickpeas or chole) thoroughly in water. 2. then soak them in enough water overnight or for 8 to 9 hours. below is the photo of soaked chana. 3. drain all the water from the soaked chana. rinse the chana couple of times with fresh water. drain well. 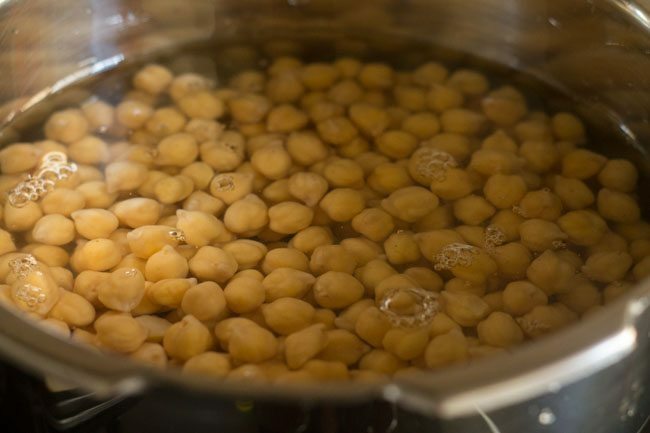 add the soaked chana in a pressure cooker. also add 2.5 cups water. 4. next add 1 teaspoon salt. 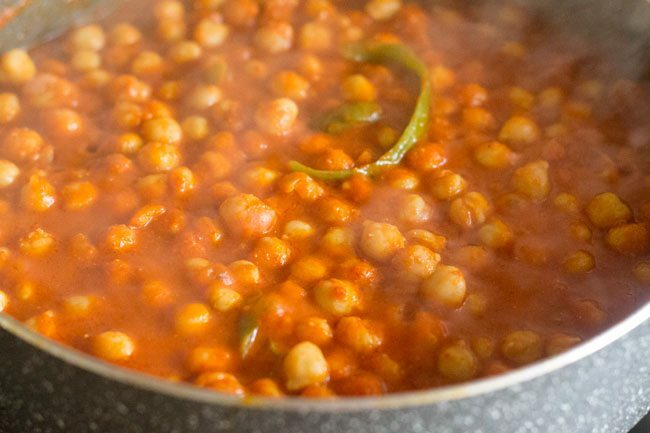 5. pressure cook chana for 10 to 12 whistles or for about 15 to 20 minutes or till the chana is tender and cooked well. 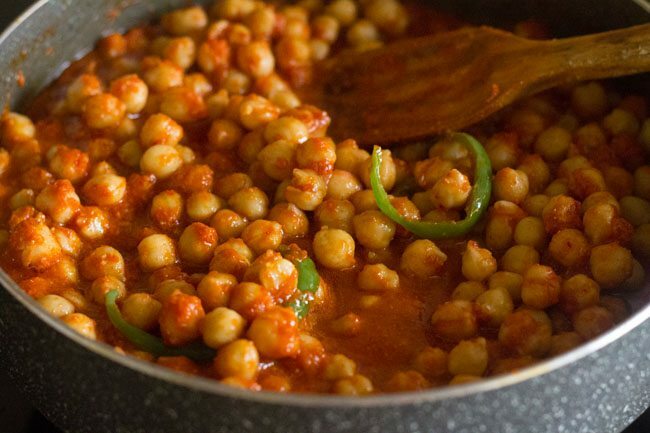 if cooking chana in a pan then it can take about an hour or more. cooking time may vary as per quality of chana, size of cooker and intensity of flame. but make sure that the chana is cooked well. 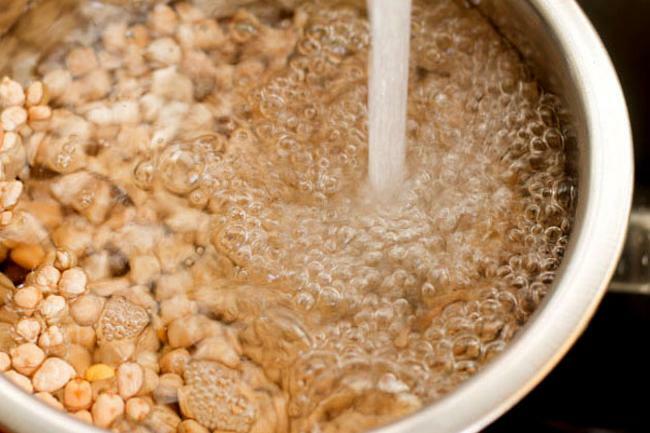 6. drain all the water from boiled chana. keep boiled chana aside. 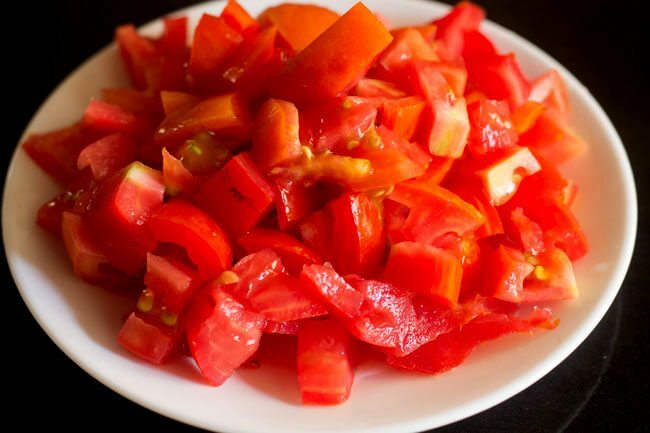 7. rinse 5 medium sized tomatoes and then roughly chop them. 8. peel 7 to 8 medium sized garlic cloves and 2 inch ginger. rinse and chop them too. measure all the ingredients and keep ready for making ground masala paste. 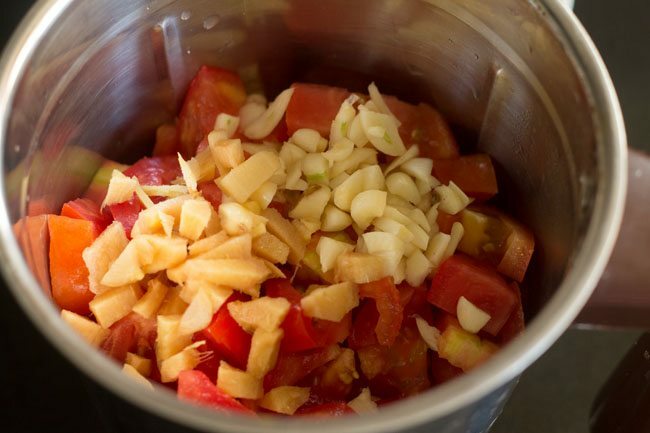 9. in a mixer, add 5 medium sized tomatoes (roughly chopped), 2 inch ginger (roughly chopped) and 7 to 8 garlic cloves (roughly chopped). 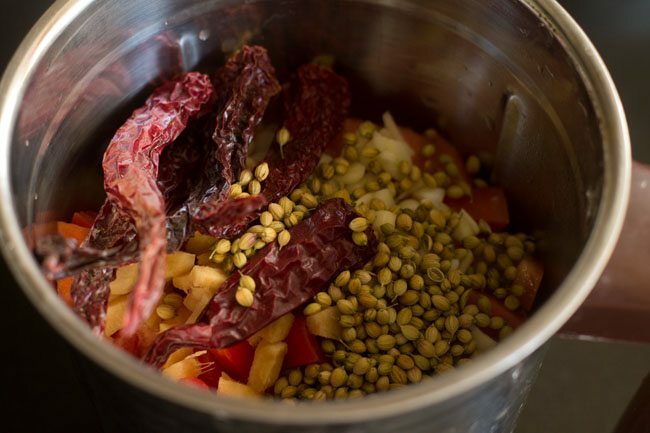 10. next add 5 dry red kashmiri chilies and 2 tablespoons coriander seeds (sabut dhania). 11. grind to a smooth paste. don’t add any water while grinding. 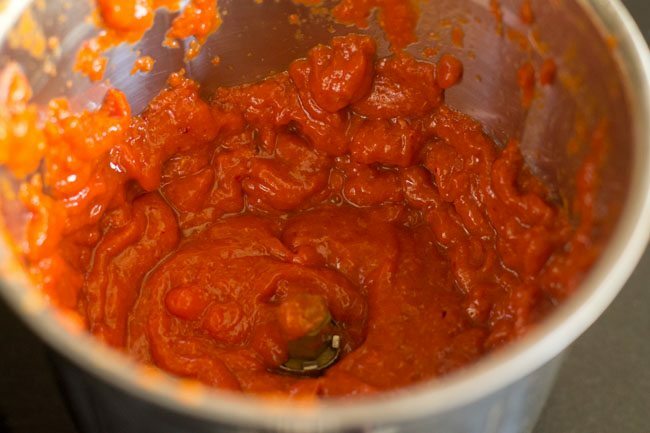 this paste is looking so red as i have used kashmiri red chillies and they are known to impart a bright red color to the food. they are also not spicy like the other variety of red chilies available in india. 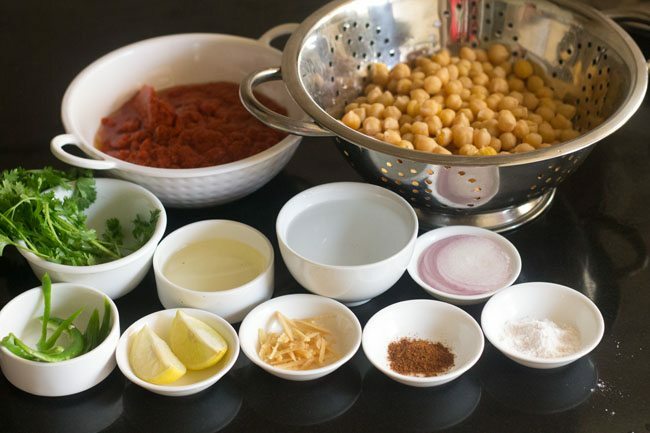 12. measure and keep all the ingredients ready for making punjabi chole masala. 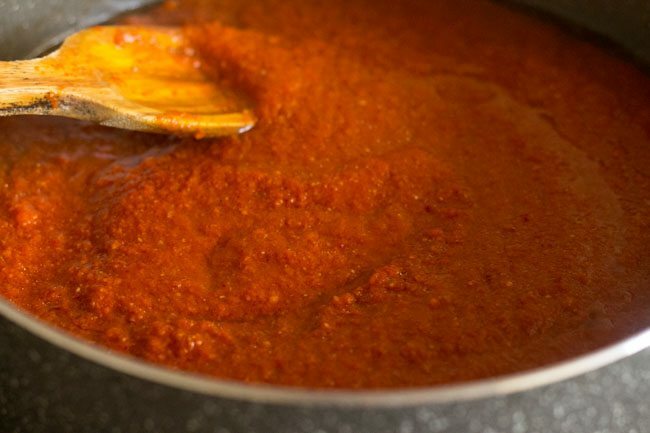 13. heat 3 tablespoon oil in a pan or kadai. keep the flame to a low. 14. add the ground masala paste. be careful as the paste can splutter. 17. saute the masala paste for 7 to 8 minutes till the raw smell of the tomatoes, ginger and garlic disappears and the oil starts to float on the top. the oil will also start to release from the sides. 18. now add around ½ to 1 cup of water and 2 to 3 slit green chillies. 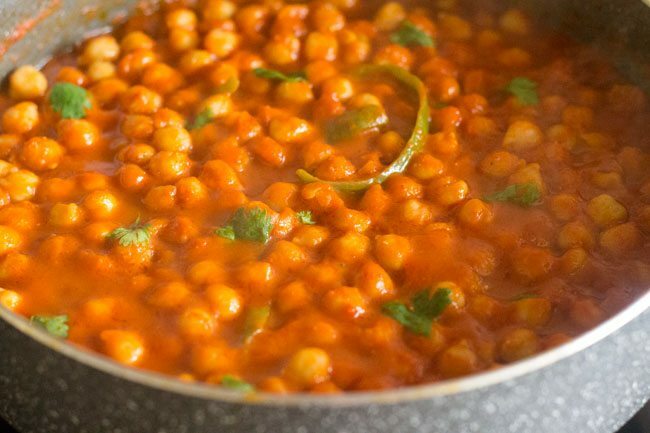 for a thicker consistency in chole masala you can add ½ cup water. 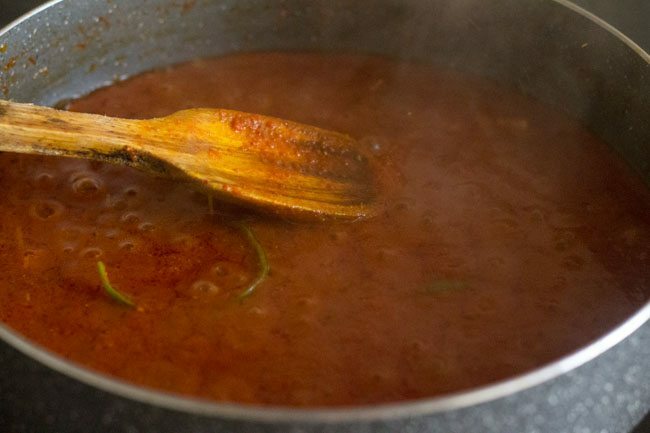 19. mix well and simmer chole masala gravy for 3 to 4 minutes on low flame. you should see oil floating on top of the gravy. 20. then add the boiled chana. 21. mix the chana with the rest of the masala. at this step you can add more water if required. 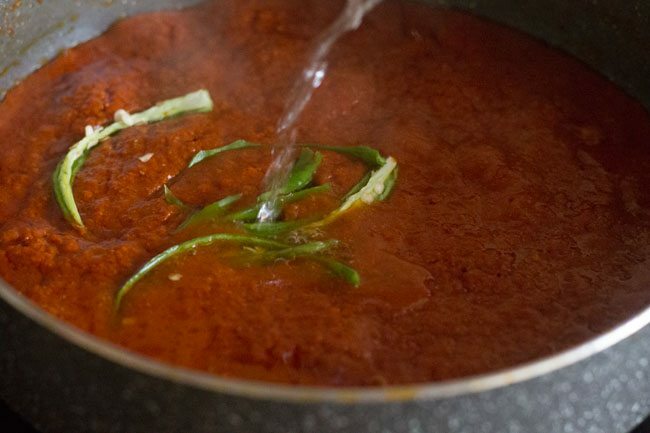 22. let the chole masala gravy simmer for 10 to 15 minutes on a low flame. mash a few chana with the back of a spoon. this helps in thickening the gravy. 23. keep on stirring in between. 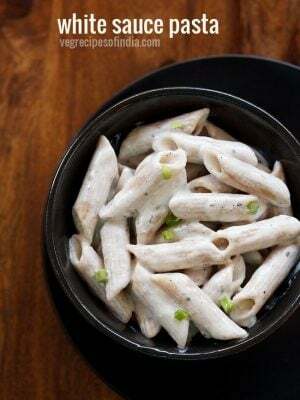 24. once done, then add ½ teaspoon garam masala powder and salt as required. 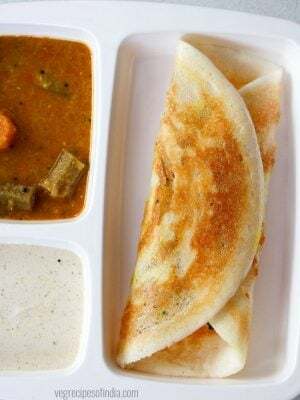 mix well with the rest of the chole masala gravy. 25. simmer chole masala for 2 to 3 minutes more. 26. then switch off the flame. lastly add some chopped coriander leaves to chole masala. 27. while serving chole masala, garnish with ginger julienne and coriander leaves. serve punjabi chole masala with slices of onion, lemon wedges and ginger julienne. punjabi chole masala goes well with plain paratha or butter naan or poori or roti or lachha paratha or bhatura.